If you have been turned down for an auto loan, you may be feeling a bit shy about asking anyone for car financing. We don’t blame you. Bank loan officers may be lovely people, but they can intimidate, especially if your credit is less than shining. Please relax and consider an Expert Auto no down payment auto loan in Temple Hills. We’ve helped many drivers into a new car and affordable loan, and we can probably do the same for you. How is your credit score? Do you know? When you apply for a car loan through Expert Auto, we will order a copy of your current credit score. If it’s not so great, we won’t hold it against you. We want to give you a car loan as much as you want a new car. Let’s work together to make that happen. 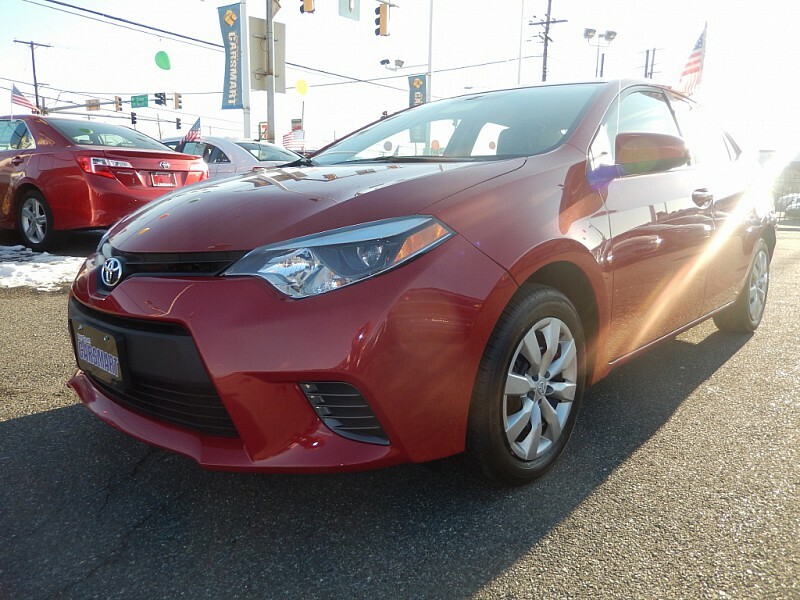 Browse our online inventory, or visit our friendly dealership at 4601 Saint Barnabas Road in Temple Hills, Maryland. We’ve helped a lot of local drivers buy a reliable car, and we would be delighted to help you, too. All you have to do is submit some relevant information, in person or by way of the easy application on our website. Either way, we’ll crunch a few numbers and get back to you shortly. Don’t worry– most people who apply for an Expert Auto car loan are approved. If you have any questions about any of the cars, trucks, SUVs and minivans in our inventory, give us a call at (866)429-0970. When you’re ready to apply for your no down payment auto loan in Temple Hills, let us know. We’re here to help you get behind the wheel of a new-to-you car as soon as possible.